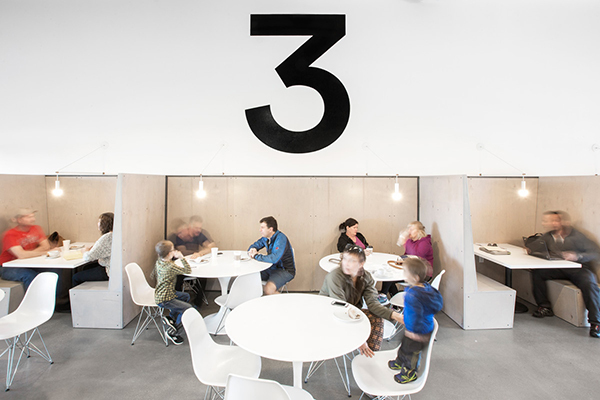 As an industry, café and coffee shops have continued to boom over the last several years. In fact, the number of coffee and snack shops in the U.S. has increased nearly 50 percent from 2002 to an all-time high of 55,246 establishments in 2016. Further, in Australia, the industry has seen a 7.4 percent annual growth rate from 2011-2016 and generates over $5 billion in revenue. In return, the growth of this industry across the globe has enabled numerous entrepreneurs to make their vision of owning their own café or coffee shop a reality. Finally, these shop owners are able to live their dream of serving their community, building relationships with locals, connecting with visitors, and creating jobs for others. The challenge? All the behind-the-scene tasks that are required to run and operate a successful team and business. In fact, for many café owners, it doesn’t take long to realize they are spending a majority of their time managing their team of baristas and kitchen staff all while processing payroll, keeping inventory, making food selections and purchases, etc. rather than engaging with their community and customers. Here’s a look at three ways Deputy’s workforce management technology has helped café owners, like Rebecca Gray of The Blue Cat Café and Derek Belnap of 3 Cups, efficiently streamline their business processes in order to get them back on the floor and focused on achieving the overall goals and mission of their businesses. Enables seamless creation and updates to scheduling from any location: Before Deputy, Derek would send group texts and emails to his team about tasks that needed to be done and open shifts that needed to be filled. Now, utilizing Deputy, Derek can create and update employee timesheets, including the ability to copy schedules from weeks prior and even update them for the coming week, based on staff availability. He can even make any adjustments to schedules in real time, straight from his smartphone, eliminating many hours each day of management and paperwork in the back office. 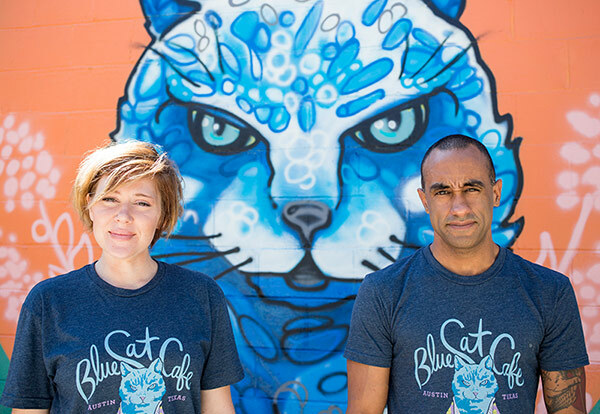 Creates greater visibility into peak and off-peak business times: Because The Blue Cat Café is a store, restaurant, coffee shop, and adoption facility, Rebecca needed to be able to ensure she had the appropriate amount of staff scheduled to maintain a positive customer experience. By integrating Deputy into the café’s existing payroll solution, Gusto, Rebecca is now able to adjust the amount of staff scheduled for the following week based on business forecasts, sales, and past peak/off-peak business times. Streamlines accuracy of payroll processing: In addition to creating greater visibility into performance, Deputy’s seamless integration with Rebecca and Derek’s existing payroll providers, Gusto and Xero, has enabled them to automatically maintain accurate employee time by instantly rolling up employee timesheets created in Deputy into their respective payroll systems. This integration ultimately eradicates the need for Rebecca and Derek to manually update and re-calculate time and grants them back precious hours in their day. Ultimately, Deputy provides small business owners like Rebecca and Derek a complete 3600 view of their business performance in real time, getting them back to what they really love – coffee, snacks, and their communities. Want to learn more about how Deputy can help improve your own small business processes? Sign up for a free trial and get started today. The post Customer Success Stories: 3 Cups Cafe appeared first on Deputy.